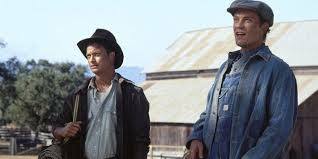 Part 1 is a useful article to introduce students to the story Of Mice and Men, and help them understand more clearly the concept of the American Dream during the 1920s. Ideals of the American Dream have changed a bit since then, so comparing and contrasting the “American Dream” of today versus back then will help students sympathize with the characters. 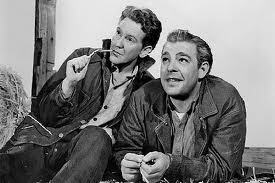 Despite their need for friendship, the characters in Of Mice and Men essentially prolong their own loneliness and create their own isolated lives by acting inhuman towards each other. For instance, Curley’s wife’s loneliness is maintained by Curley’s predatory behavior. She flirts, Curley becomes angry and takes it out on her and the ranch hands, all of the ranch hands avoid her, and she continues to feel abandoned so she continues to seek attention through flirting. 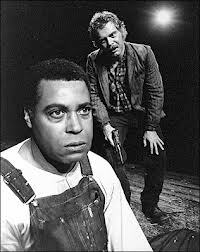 Crooks admits his own loneliness to Lennie and laments about his “outsider” status based on his skin color, yet he gains pleasure from the loneliness of others. At one point in the story, Crooks teases Lennie, saying that George won’t return home, and readers begin to witness Crooks’ mean side. 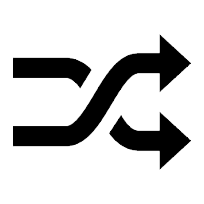 It can be deduced that he behaves this way due to the length of time he has been isolated from other people. Since he does not possess much self-respect as he has been the victim of prejudicial treatment from the other ranch workers, he has trouble trusting any acts of kindness towards him. For example, when Lennie attempts to comfort him, and Candy even gets him excited about the dream farm, Crooks begins to possess hope that he could one day be accepted. Unfortunately, Curley’s wife comes along and verbally attacks Crooks, saying that he is inferior to a white woman. Snapping back to his reality, Crooks does not argue and accepts the fact that he will always be discriminated against. It is evident that Crooks defines his worth based on how others value him. He ends up condemning himself to an isolated life on the ranch. The characters in this story are so vulturous that nobody even acknowledges Lennie’s tragic death that marks the ending of a rare and special companionship. Nobody acknowledges George’s pain from having to resort to murdering his best friend. 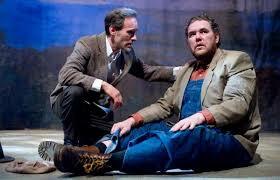 George could have tried to escape with Lennie, but they would have both been in danger. George could not find a way to escape aggressive humanity except to act aggressively himself. Be sure to discuss with students the irony of human nature. Steinbeck emphasizes that humans need companionship and love from others to survive. The irony is that humans still tend to be aggressive towards each other despite this necessity, and we witness this in the behavior of Steinbeck’s characters. 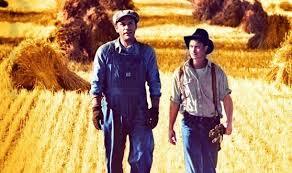 Among all of these lonely characters, however, George and Lennie are the luckiest because they have such a rare friendship. Together, they have drive. Together, they protect and support each other. Ironically, at the end, George is the instigator and the victim of Lennie’s death. 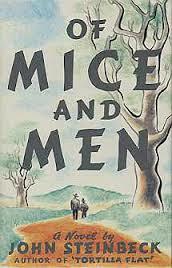 In Part 3, I will provide even more topics for classroom discussion that will benefit students before seeing Of Mice and Men on stage.